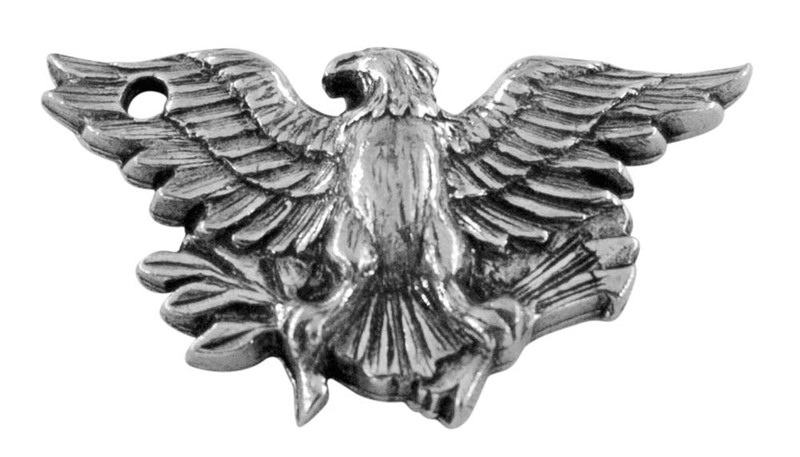 The bald eagle is an old traditional symbol of American pride. 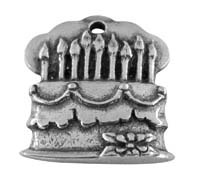 The eagle is captured here in this finely detailed charm. 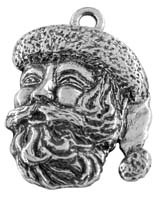 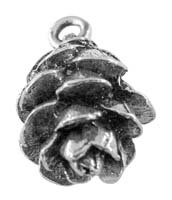 The charm is hand cast and finished to a bright shiny luster. 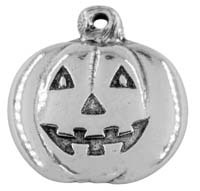 It will go great with all your other charms. 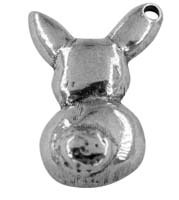 This could make a great Fourth of July present or party favor. 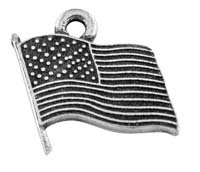 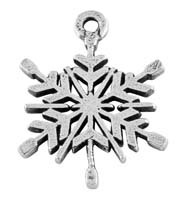 You will also find this charm used on our Americana Wine Charms.